Fly the flag for Bloxwich and win £150! | The Bloxwich Telegraph – incorporating The Bloxidge Tallygraph and Walsall North News. Founded 2006. Fly the flag for Bloxwich and win £150! Do you love Bloxwich? 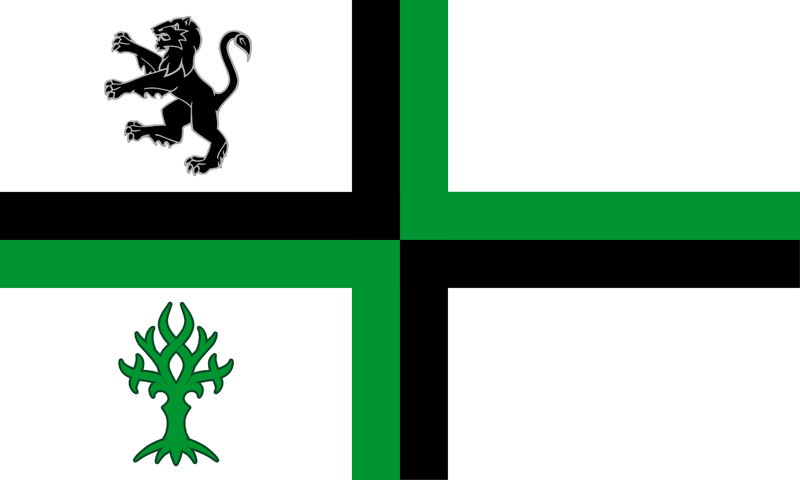 Would you like to see a brand new flag flying over the town? Or even over your home? 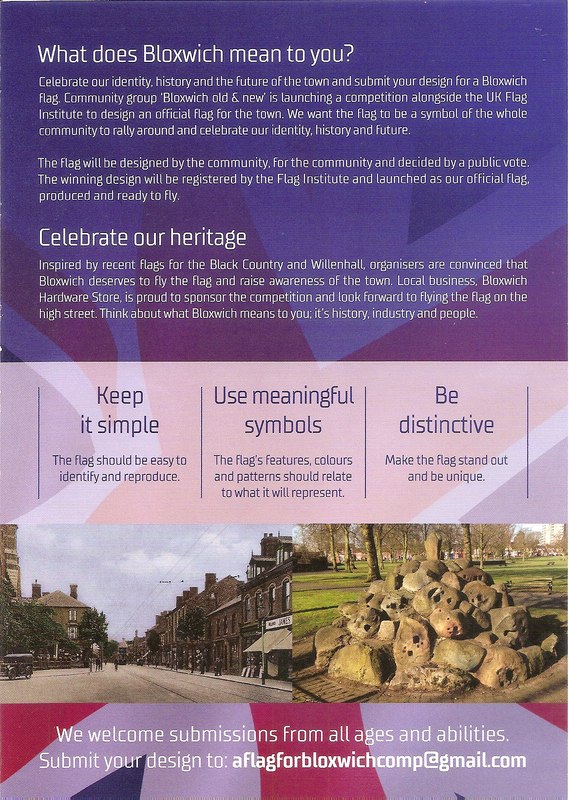 Well, now’s your chance to have your say on the matter, and even contribute to design ideas for our very own Flag for Bloxwich. You can even win a prize of £150! A recently-launched competition from the Flag for Bloxwich Committee, in partnership with the Bloxwich Old & New Facebook page and several local councillors, is offering Bloxwich residents and ex-pats the chance to put YOUR ideas forward, and the Committee has asked the Bloxwich Telegraph to put the word out. Below, you’ll find two scans of the front and back of the competition flyer, with full details, and you can enlarge or download these for printing just by clicking on them and saving then printing the enlarged versions. Alternatively, you can draw your own design separately and email it with your entry to the competition email address: aflagforbloxwichcomp@gmail.com where you can also get an entry form. You can also speak to Martin Morris from Bloxwich Old & New on 07590 523561 if you need to know anything else, and contact the Committee on their Facebook page. Remember – a flag is not like a coat of arms or a poster, so only certain design elements and relevant colours are likely to make it into a real flag design. 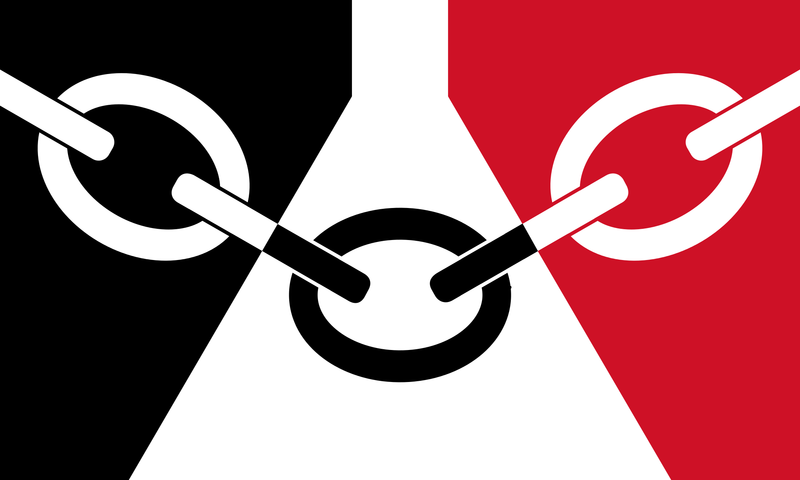 Simple ideas are the best, such as those in the Black Country flag below, which symbolises the proud industrial past of the Black Country, ‘Red by day and Black by night’, and incorporates symbolism of chain making and the glass cones. If you don’t feel up to drawing your own flag ideas, why not tell the committee what elements of Bloxwich ought to make it into the design, such as the Bloxwich Wishing Tree, the fountain, local industry, anvil stones, our green and leafy parks, war memorial or any other symbols? Even if specific designs are unsuitable, ideas are very useful when choosing the elements of a flag. Submissions from all ages and abilities are welcome. 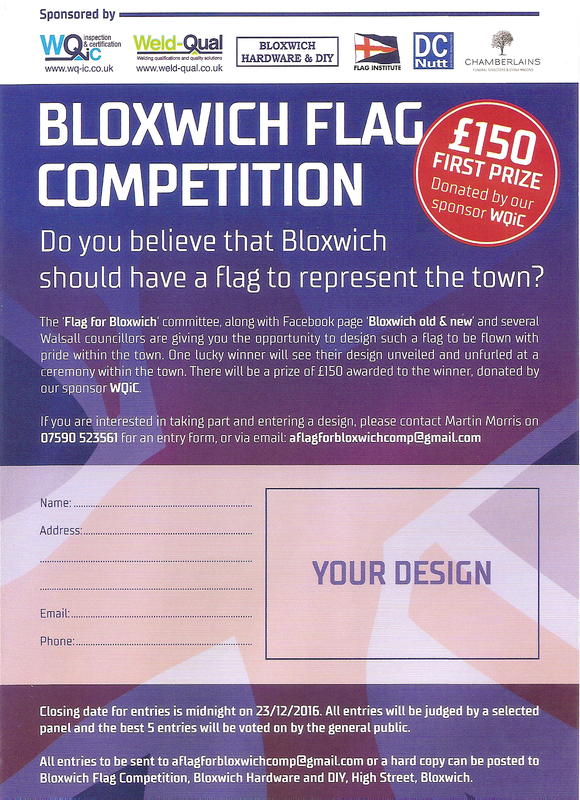 If successful, you could even win a first prize of £150 – and more importantly, see a flag based on your ideas flying over Bloxwich – now wouldn’t that be great? The closing date for entries is 23 December 2016 – so get your thinking caps on now! And when you send your entry or ideas in, please do mention that you saw this in the Bloxwich Telegraph!